Lot Detail - 1961 Los Angeles Angels 1st year in Majors Jay Picture Pack complete set of 12 Nice condition. RARE! 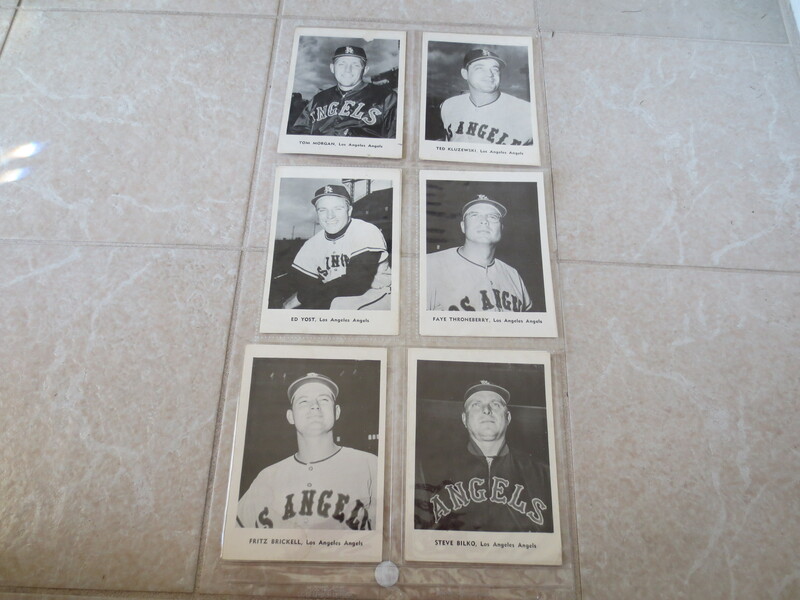 1961 Los Angeles Angels 1st year in Majors Jay Picture Pack complete set of 12 Nice condition. RARE! 1961 Los Angeles Angels 1st year in the Major Leagues Jay Picture Pack complete set of 12 in nice condition. RARE!